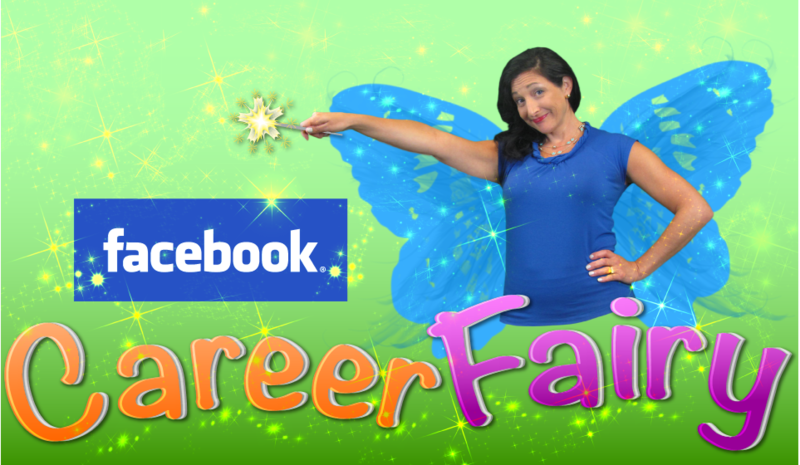 She’s Arrived: The Facebook Career Fairy is Here! Have you ever been frustrated with your career and thought, “Where’s a Career Fairy when you really need one?” Well, that day has come! Post your career wish on the weekly Career Fairy post on our Facebook page, and tell us why you want this to come true. Get your friends to "like" our Facebook page. Have them "vote" for your career wish by "liking" it. The post with the most "likes" for the week wins! Besides having our Facebook Career Fairy visit you in the form of a video that answers your wish, you will also get one month’s subscription in CareerHMO, the virtual membership site that gives the everyday professional access to elite-level career coaching. Don’t delay! The sooner you post and tell your friends, the sooner the Facebook Career Fairy grants your wish!